This seminar aims to develop, or update, learner's knowledge and understanding Chronic Obstructive Pulmonary Disease (COPD) which is a long term respiratory disease that can range in severity. The seminar covers aetiology and prevalence in the UK, evidence highlighting the importance of physical activity and exercise in the management of the condition, alongside detailing an exercise prescription framework to ensure instructors and coach's work safely alongside their participants and adapt sessions according to their needs. 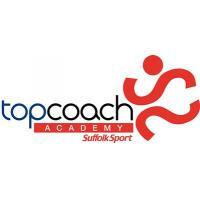 A required course to become a Suffolk Sport topcoach but is open to all. This workshop is a basic first aid course. It will provide you with knowledge of how to assess an incident, and what to do next, the latest resuscitation techniques and how to deal with sprains and strains. 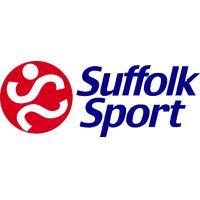 A required course for all Suffolk Sport topcoaches but is open to all. This workshop covers protecting yourself and the young people you work with by following good practice. Learn to recognise signs of abuse and what to do if you have concerns. This course forms part of the minimum standards for coaches. Improve your ability to coach sport for disabled people by becoming a more inclusive coach. Attend this workshop and gain the knowledge and skills that will enhance your current coaching skills so your practice can be more inclusive. This seminar aims to develop, or update, learner's knowledge and understanding of pre and post natal adaptations and the influence on physical activity and exercise. It is essential that instructors and coaches understand the changes and the potential associated medical conditions so that safe and effective activity can be recommended. 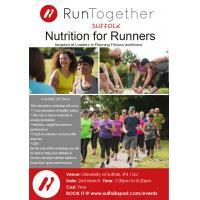 This interactive workshop will cover 7 core principles of healthy eating, the role of macro-nutrients in energy production, nutrition, weight loss & run performance and foods to enhance recovery after exercise. The Autism & ADHD awareness workshop for Sports Coaches / Physical Activities leaders aims to have an awareness and a basic understanding of Autism & ADHD (ASD/ADHD) and more. • Adults who may have tried running as a way of getting fit but struggled on their own. • People who used to run but have had a break from running, due to families, careers etc. • People new to the area. • People trying to improve their health and fitness, lose weight, lifestyle change. • People wanting to complete a personal challenge. • The sessions are one hour long. This is a course primarily for Club Welfare Officers (CWO). It goes into more detail regarding policies and procedures than the Safeguarding and Protecting Children Course. Candidates must have completed Safeguarding and Protecting Children prior to attending Time To Listen. 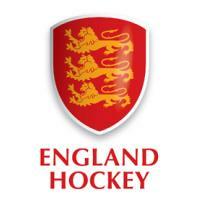 This is the fourth workshop in the Talent Foundation Series and is for high-performing coaches with an interest in talent development, working, or having a desire to work, with emerging athletes within the England Talent Pathway. 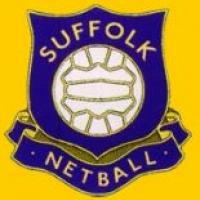 Women in Sport delivering workshop in Suffolk for the first time for their Insight: On Tour 2016/7. Book your place today! 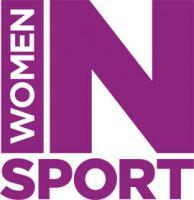 As part of Women in Sport’s Insight: On Tour series, they are delighted to be delivering their ‘Influencers’ Workshop to delegates in Suffolk on 21st March 2017. This course is run by an HSE registered trainer and covers all the requirements for the Appointed Persons qualification and looks at further scenarios more specifically found in the sporting field. This full day course, is for everyone involved in sport. You will learn how to deal with the types of emergencies that can occur in the sporting environment, and how to assess an incident and the latest resuscitation techniques.